Linked to VI.17.12 and VI.17.13. First excavated 1763. 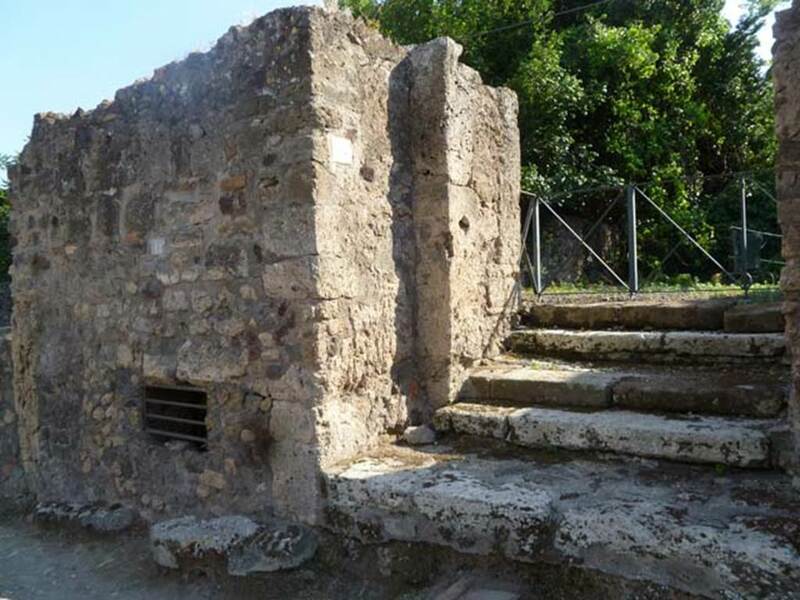 VI.17.14 and VI.17.13, on right, Pompeii. May 2011. Looking south-west from Via Consolare. 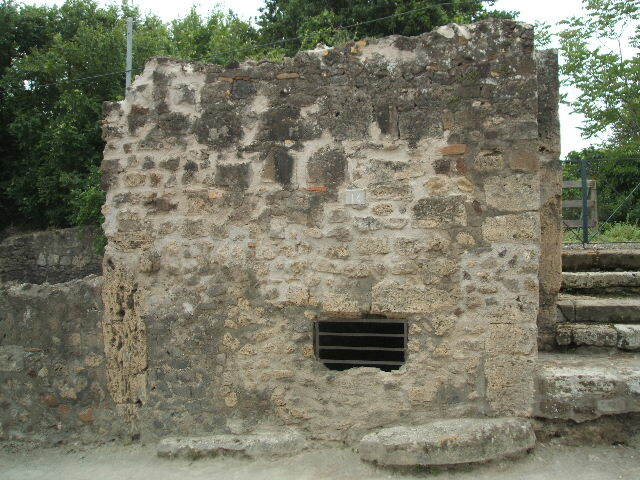 VI.17.14 Pompeii. May 2005. Looking west to cellar window. VI.17.14 Pompeii. September 2005. Cellar window. VI.17.14 Pompeii. September 2015. 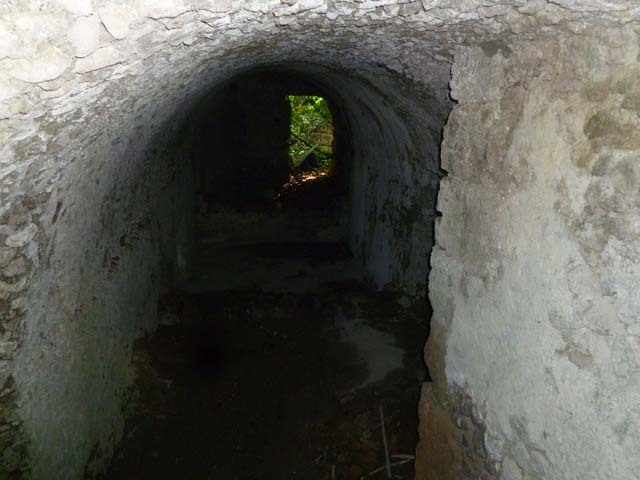 Looking west through cellar. VI.17.14 Pompeii. May 2011. 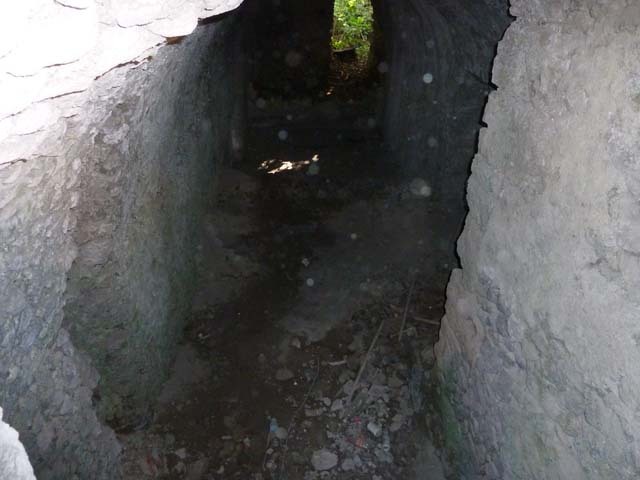 Looking west inside cellar, towards window. 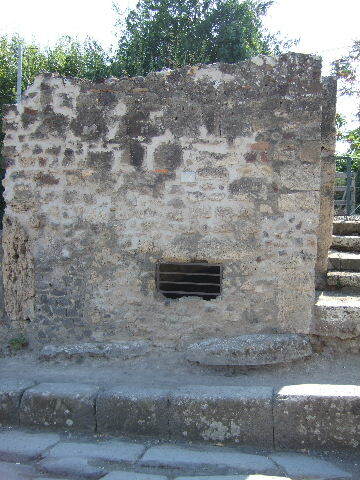 VI.17.14 Pompeii. December 2007. 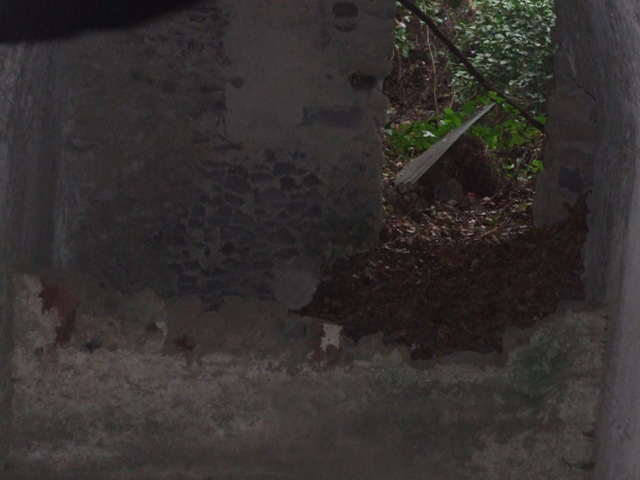 Inside cellar, through window.